The show must go on… For burlesque dancer Gigi Valente, L’Oiseau Bleu is not just a cabaret club and a job…it’s the only home she’s ever known. She won’t let new owner Khaled Kitaev destroy it – even if her body does tremble in his magnificent presence… Though he admires her passion, Khaled believes Gigi is just another gold-digger. 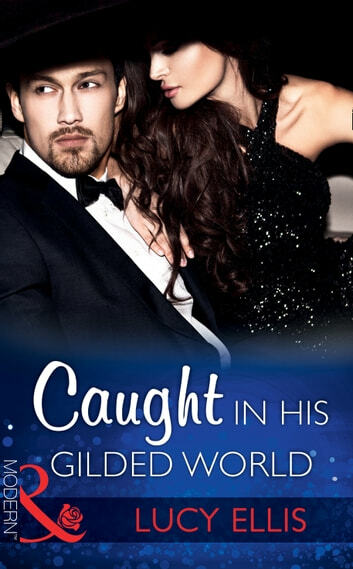 But when her attempts to get his attention are caught on camera, the powerful Russian must usher Gigi into his world. With Gigi at his side, Khaled finds his womanising reputation is down and his stock is up! But how long can he keep this free-spirited bird in his gilded cage?